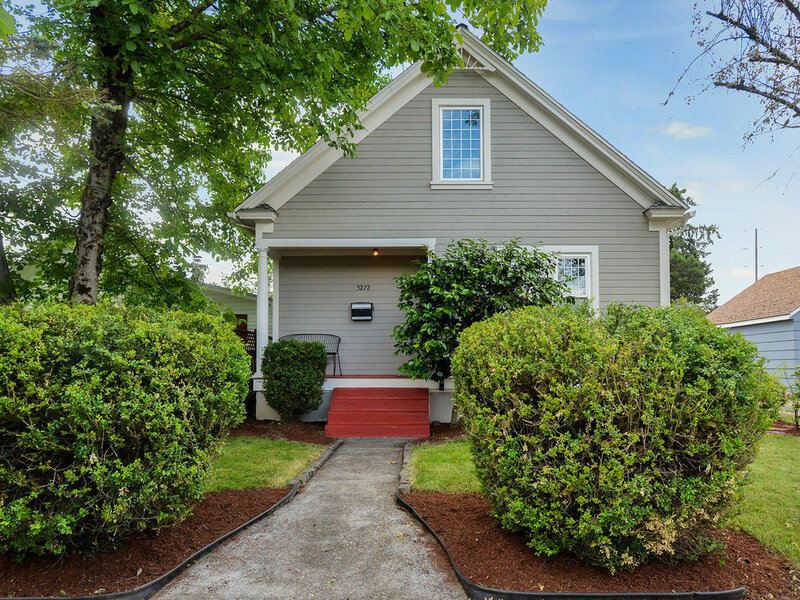 Delightfully Renovated Victorian Cottage: 3 beds + Office, 1 1/2 baths, Renovated kitchen, original moldings, New paint in & out, new H2O lines, 5-yr roof, triple-pain windows. 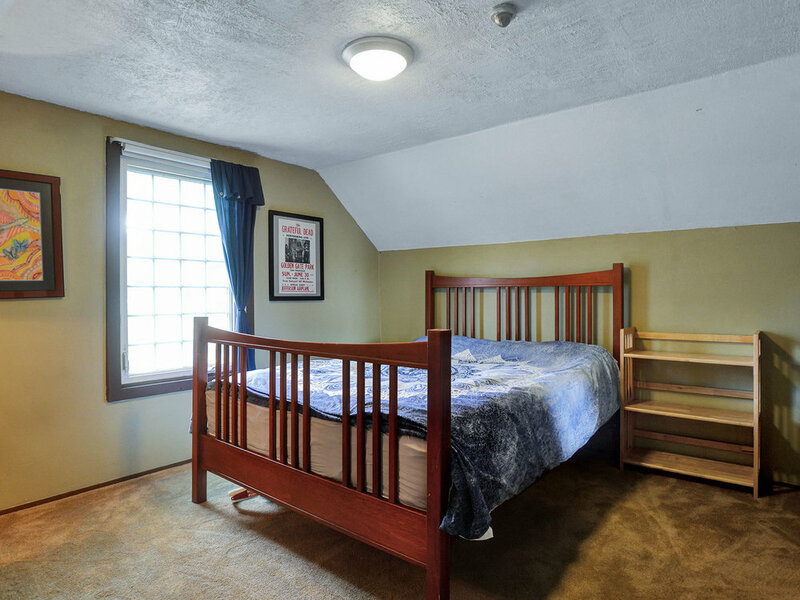 Full partially finished basement w/ tall ceilings, large family rm & bonus room. 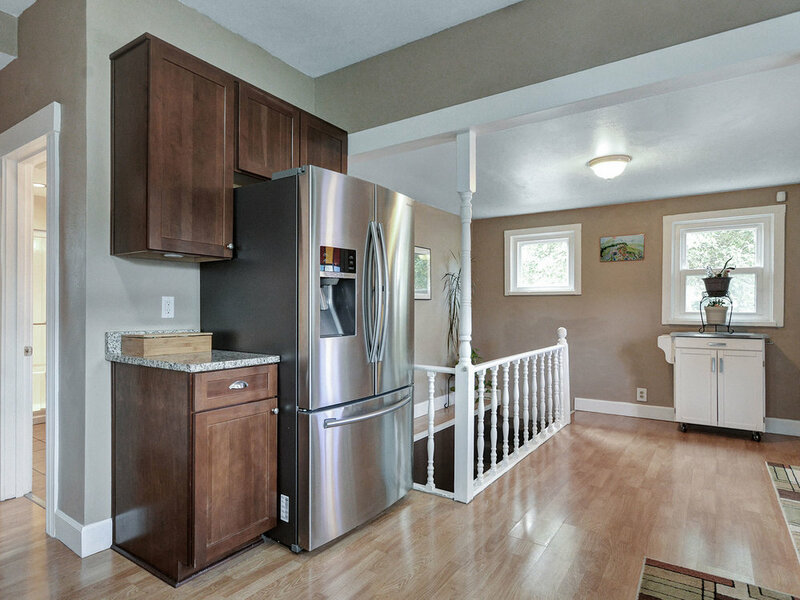 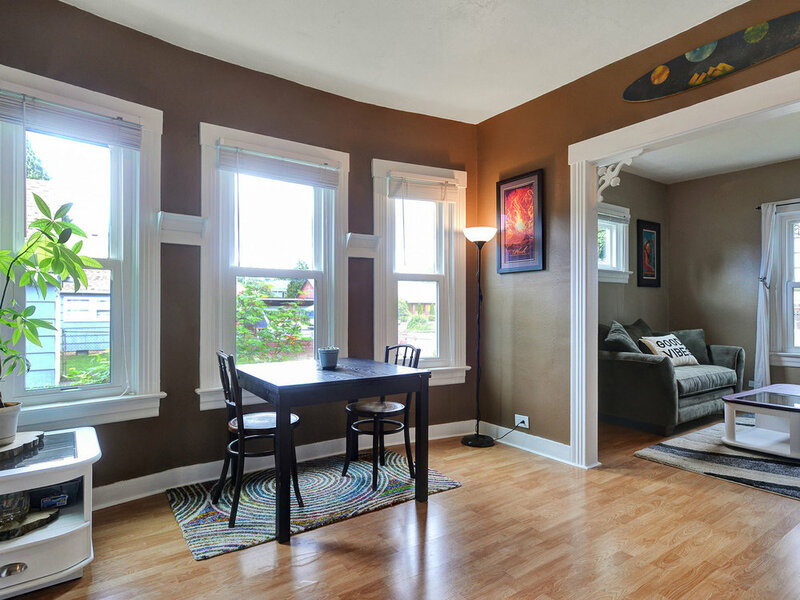 Located in desirable University Park, close to schools, parks, bus, and New Seasons. 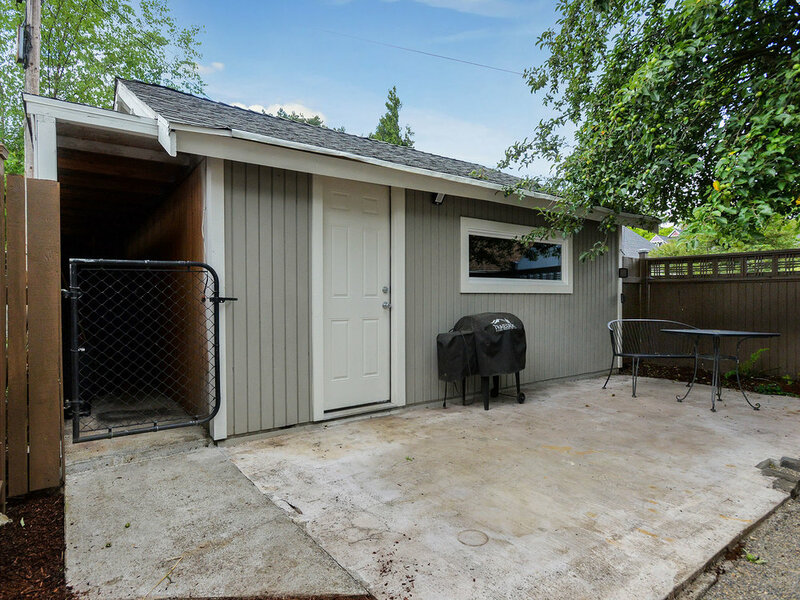 Fenced back yard w/ patio & hot tub ready. 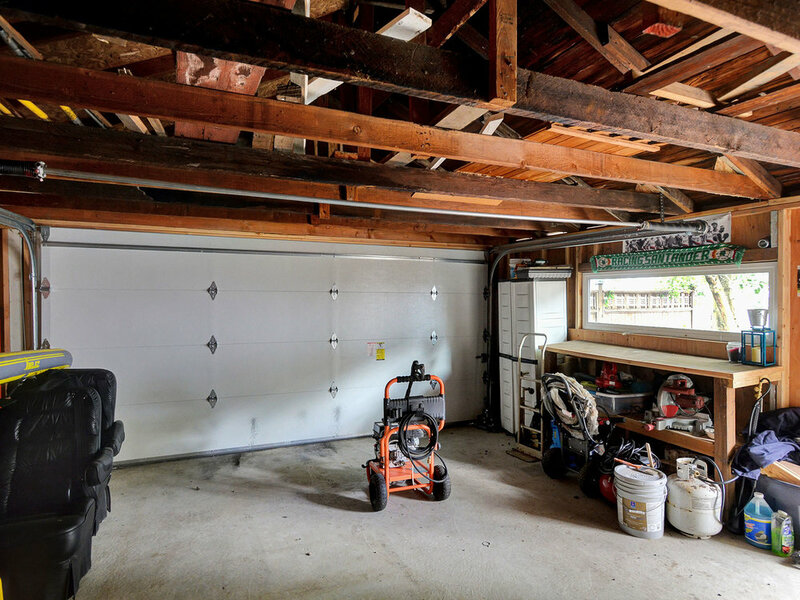 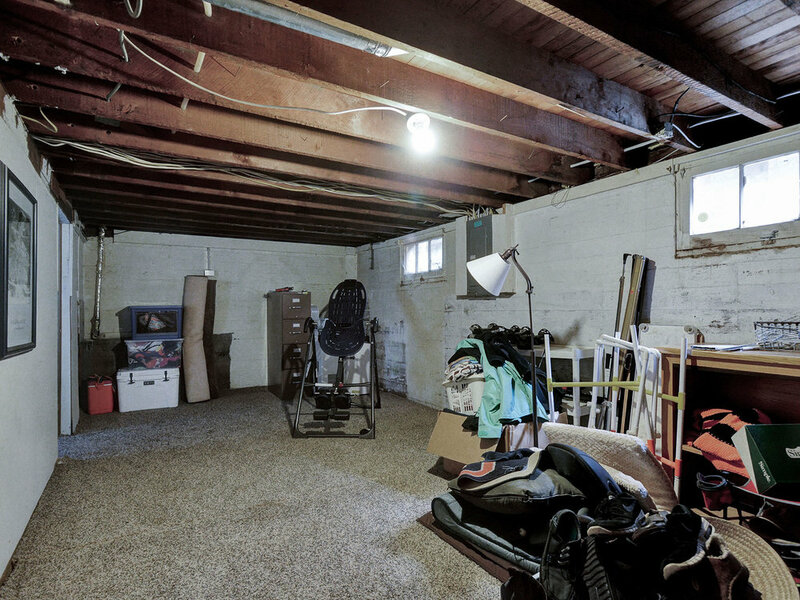 ADU potential in basement and/or detached garage.